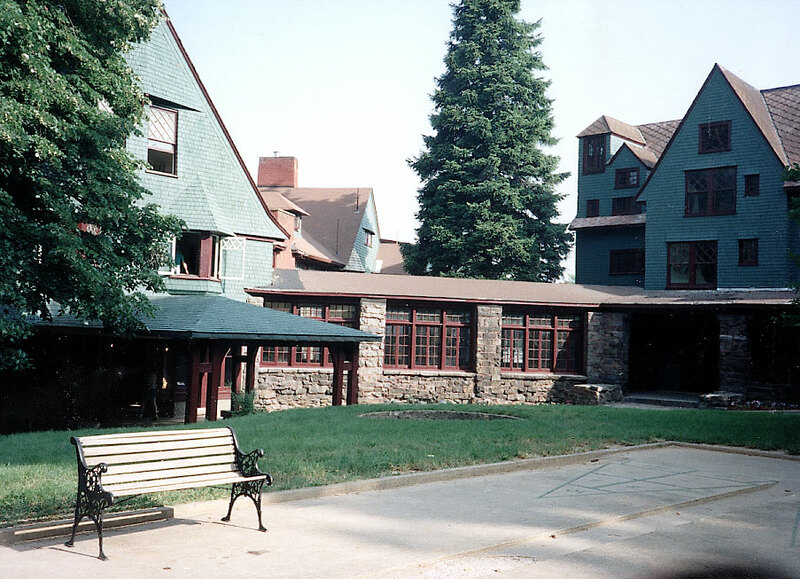 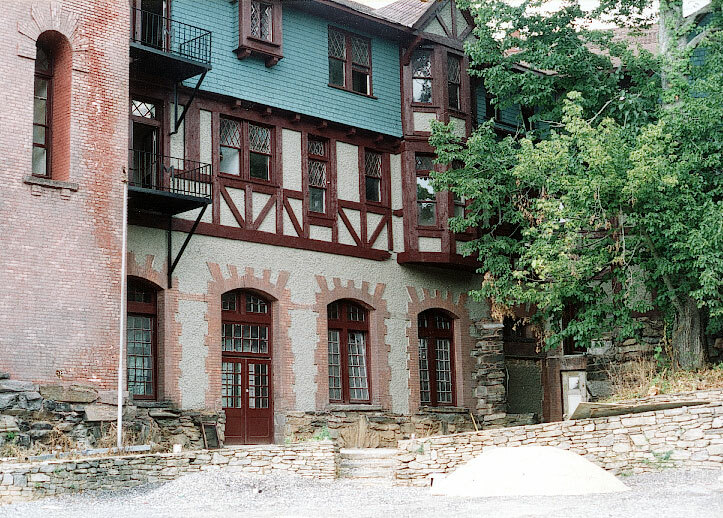 The Manor Inn is on the Historic National Register. 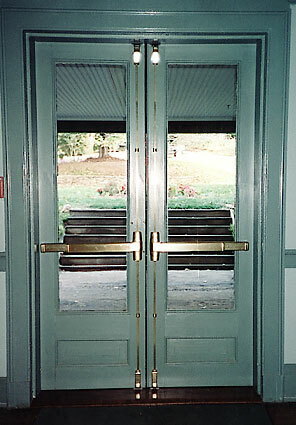 We worked on multiple aspects of this project: duplicating doors, windows, moldings, storm screens, as well as, installation of those components. 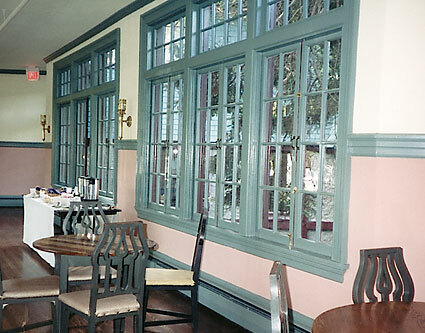 We designed and built custom screens for the late 1800’s windows to improve the overall energy efficiency.